Objective: The goal of the TAMIU Robert Noyce Mathematics Scholarship Program (TAMIU-NMTSP) is to encourage talented students with strong mathematics skills to become math majors if they are not already, and join this multi-faceted program designed to provide students with intensive mentoring along with components which are highly enriched in mathematics content and pedagogy. Graduates of the TAMIU-NMTSP will be highly-qualified, field-tested and certified mathematics teachers who will embark on the mission to serve the high-need student population in the South Texas region. The TAMIU-NMTSP provides grants up to $10,000 per year for students to graduate and teach mathematics to grades 7-12 in a public or private school that serves students from high need areas. About 36 Noyce scholarships will be awarded throughout the program, as each scholarship supports selected junior and senior students up to two years. TAMIU students must have finished or currently be finishing their sophomore year, majoring in mathematics or a mathematics-related major; Laredo Community College (LCC) students must have finished their sophomore year and meet other eligibility criteria listed below, as LCC has no mathematics specific degrees. Education majors are NOT eligible. Must be U.S. citizens or nationals, or permanent resident aliens. Preferably enrolled to be full-time students (at least an equivalent of 15 semester credit hours); part-time students are eligible, but will receive a prorated scholarship not to exceed 5 years of support. Selection process will ensure the most qualified applicants are selected based on academic merit, with consideration given to financial need and increasing participation of minorities, persons with disabilities, and underrepresented genders relative to specific teaching areas. Submit official transcript in which the minimum overall GPA is 2.75, with a 3.00 GPA preferred in mathematics courses; students with a mathematics GPA range of 2.75 to 3.00 will be considered on a case-by-case basis; students must maintain a minimum cumulative GPA of 2.75 throughout the program. Participate in an interview if selected as a Noyce finalist and satisfy the foreign language requirement, as stated by the College of Education. Participation in the TAMIU Summer Mathematics Boot Camp is required as a condition for application. 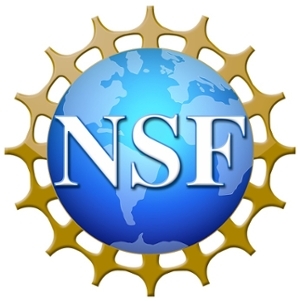 Submit a signed commitment to complete two years of service as a mathematics teacher in a high-need school district for each year of scholarship he or she receives (separate form provided upon selection as a Noyce recipient). Submit two letters of recommendation (one from a mathematics faculty member detailing academic accomplishments, which include an assessment of qualifications for this program, such as skills related to teaching, public speaking ability, character/ethics, ability to work with youth). Submit a résumé and a one-page essay describing applicant’s previous career goals, the reason he or she is now applying to the Noyce program and wants to enter the teaching profession, and what personal/professional qualifications or experiences qualify him or her for teaching in high-need schools. 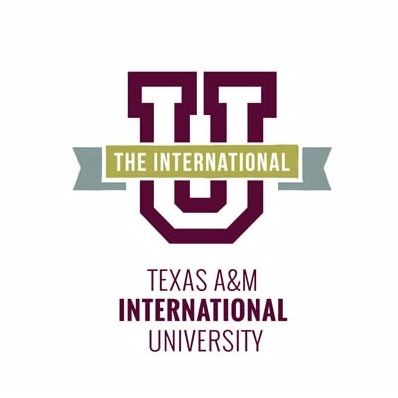 Apply for admission into the TAMIU BA Mathematics 7-12 Teacher Certification Program and submit the required fingerprint and criminal background check (separate forms provided); and, if necessary, switch his or her major to BA Mathematics 7-12 Certification Program upon being selected as a Noyce recipient. Complete the Free Application for Federal Student Aid (FAFSA) by February 2017. Complete an additional 6 SCH of course(s) in content and pedagogy when offered as a part of the curriculum. Participate and attend all mentoring and mandatory forums and presentations. Be available for mandatory, regularly-scheduled progress evaluations. **NOTE: Failure to fulfill all the requirements of this scholarship program will convert the scholarship money into a loan payment.